This entry was published on February 10, 2019 / Sty. 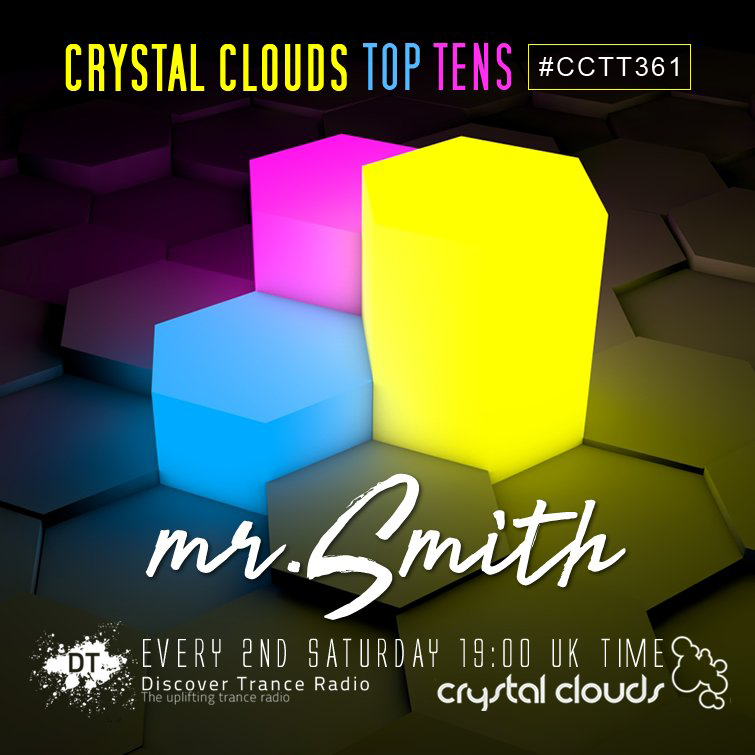 Posted in Mixes and tagged Crystal Clouds Top Tens, Mr. Smith. Bookmark the permalink. MMMMMEEEGA BASSLINE !!!! Hands up for this CHOON!!!! !